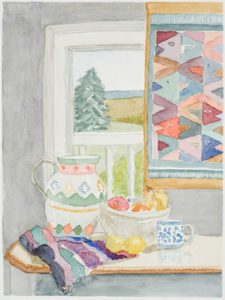 Joanne Maaloe Burdick was born and raised in New York. She received her BA from Bard College and was studying at the Art Students League of New York when she met her husband Charles. They settled in Wellfleet in 1966. 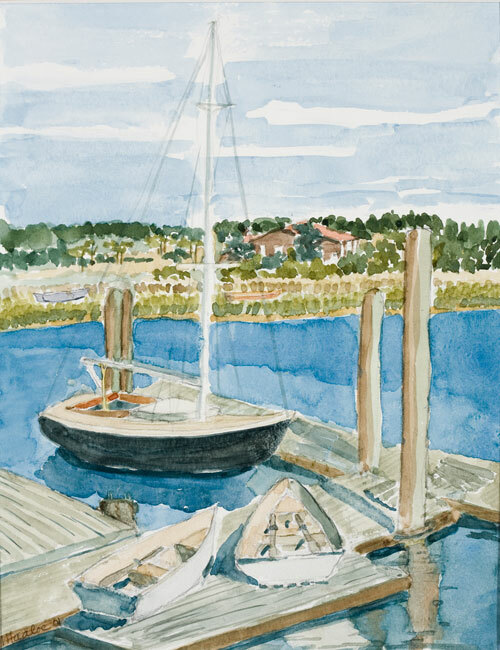 Joanne joined the Cape Cod Printmakers, exhibiting her mono-prints, collographs and woodcuts. 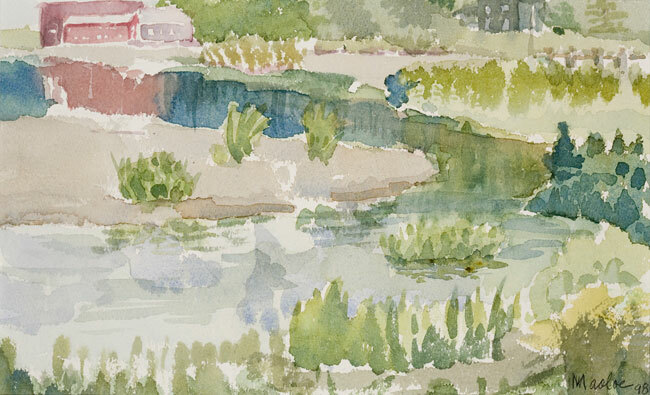 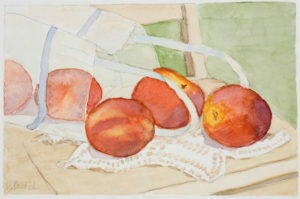 Now she works in watercolor, painting still life and landscapes, plein-air, of the Outer Cape. In 2012 she had a retrospective at the Wellfleet Library and is a frequent contributor to shows at the Provincetown Art Association and Museum.